Lensed against a backdrop ancient ruins and rubble, the Gucci Pre-Fall 2019 advertising campaign is relevant to every generation. The Dior Men Summer 2019 jewellery collection shows the synergy between Yoon Ahn and Kim Jones. Originated from East London, AllSaints adds varieties to Parkson Elite Pavilion KL fashion choices. British fashion house Burberry goes on the plastic-free route. Part II of Uniqlo x Alexander Wang. Tommy Jeans Coca-Cola capsule collection is the re-iteration of the 1986 Coca-Cola Clothes collection. The French fashion house launched the Chanel-Pharrell capsule collection during its grand opening in Seoul. From the stunning Cartier Santos-Dumont and Dior Men Combat boots to Loewe bum bag, here's everything that Men's Folio editors (an .. 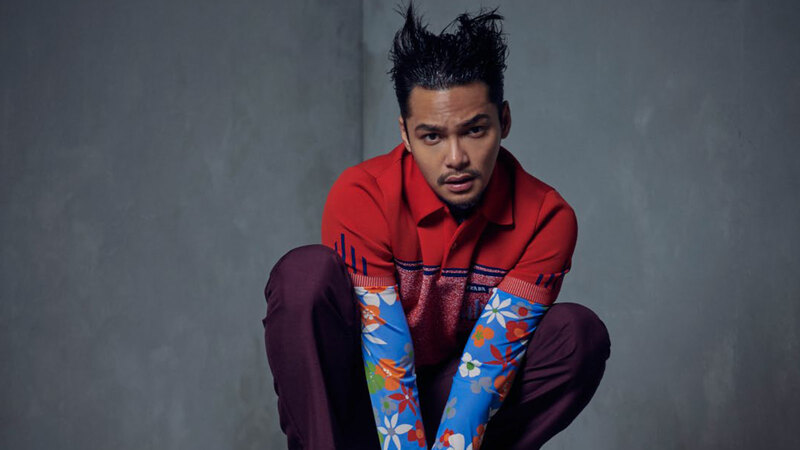 Starring on our April 2019 cover is Syafiq Kyle – one of the hardest working actors in Malaysian showbiz, who is bold, determine ..
Whoever claims age matters in the fashion world is wrong. The accessories are made to cater to the well-travelled gentlemen for both business and pleasure. 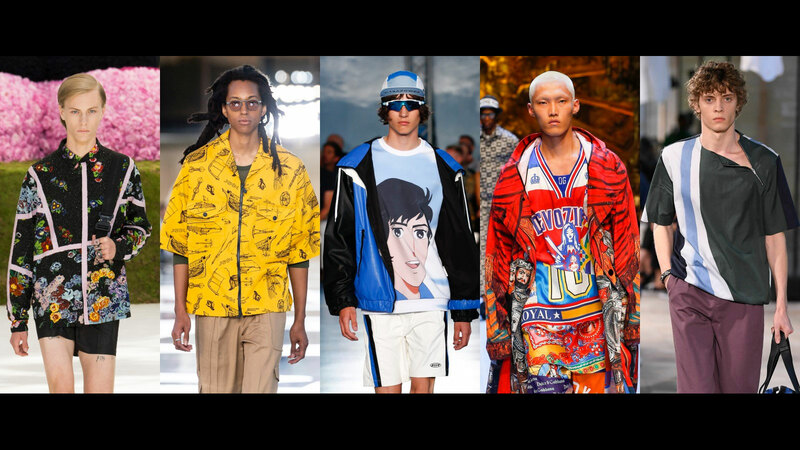 The biggest and most audacious trends of the Spring/Summer 2019 collections will blow every stylish man's socks off. True craftsmanship that continues to define the latest Cabat bags. In celebrating the reopening of the store, Coach threw one of the most fun-filled parties in town with a horde of big names. Putting on a jacket is one of life’s coolest pleasures because, well, it elevates your wardrobe game. Here’s how you nail the ..
Men’s Folio Malaysia Male Model Search 2019: Join Now! Are you ready for the next instalment of the Men's Folio Malaysia Model Search? Dior Malaysia casts six stunning Malaysian women in a special film production to celebrate International Women's Day 2019. Joining Henry Cavill as a friend of Boss Eyewear, Wu Chun fronts BOSS Eyewear Spring/Summer 2019 campaign. Copyright © Heart Media Pte Ltd.